"Public companies with a December 31 year-end have recently completed months-long (if not years-long) efforts on the adoption of ASC Topic 606, “Revenue from Contracts with Customers” (Topic 606). The adoption of Topic 606 has been one of the most time-consuming accounting projects taken on by most companies since Sarbanes-Oxley Act Section 404 over a decade ago. 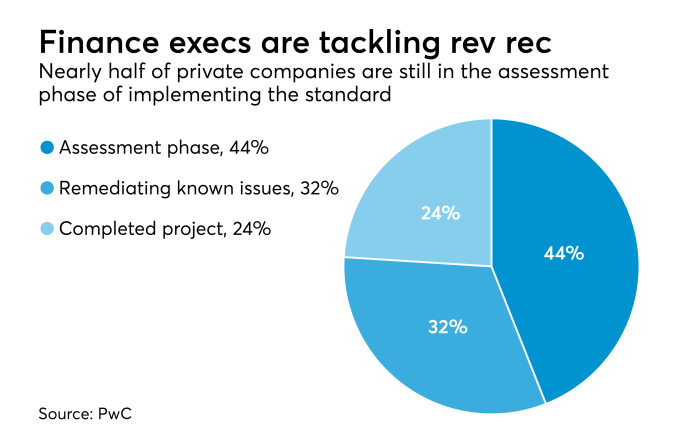 As Topic 606 effectively replaces all legacy GAAP rules around revenue recognition, it has far-reaching implications for all companies in all industry types. Topic 606 is one of many planned changes in accounting literature that companies will be required to implement in the next few years. In the immediate horizon, Update 2018-01 – “Leases” (Topic 842) looms, which is applicable for most entities beginning in 2019. Similar to Topic 606, the provisions of Topic 842 are expected to have an impact on most companies from all industries. Accordingly, management should expect comparable obstacles in its adoption." Click here to read the full article in Accounting Today.